Image: Trader Joe's, Instacart, Target. Design: Ashley Britton/SheKnows. 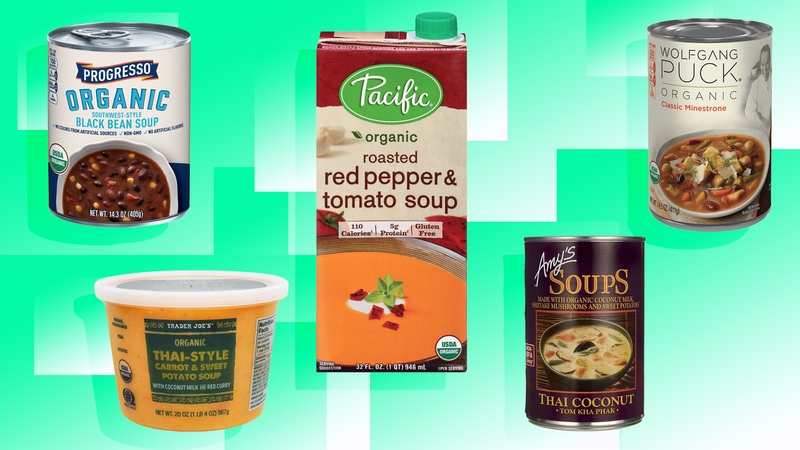 From the condensed chicken-and-stars soup we slurped down as a kid to the Styrofoam cups of instant ramen we still occasionally eat when we’re pressed for time (and low on cash) at lunch, store-bought soup has been a mainstay of our diets. 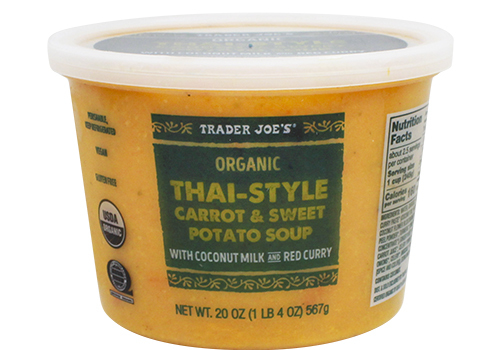 But there is definitely a huge discrepancy in quality when it comes to the premade soups you can buy at the grocery store. 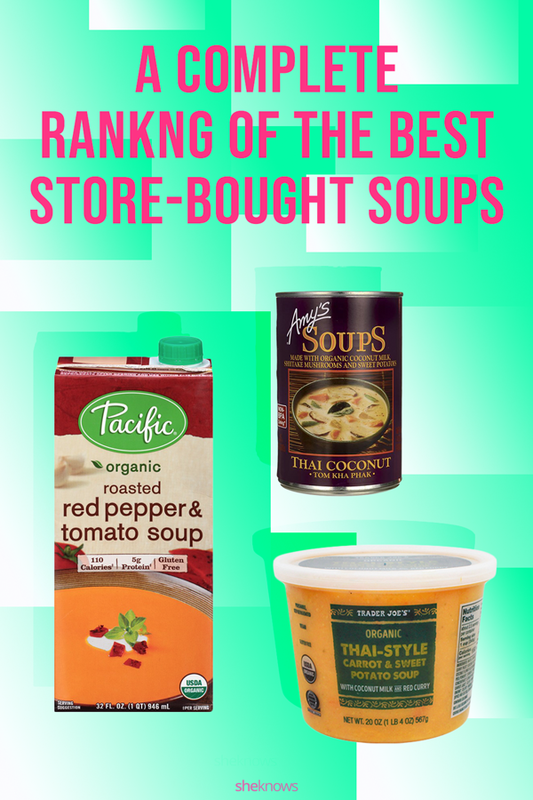 We set out to find out which canned, cartoned and otherwise ready-to-serve soups at the store are actually worth buying. These are some of our favorites — ranked from least to most favorite. From the chewy-yet-tender noodles to the complex, spicy, savory broth, Shin Ramyun Black is one of the best instant noodle soups out there. 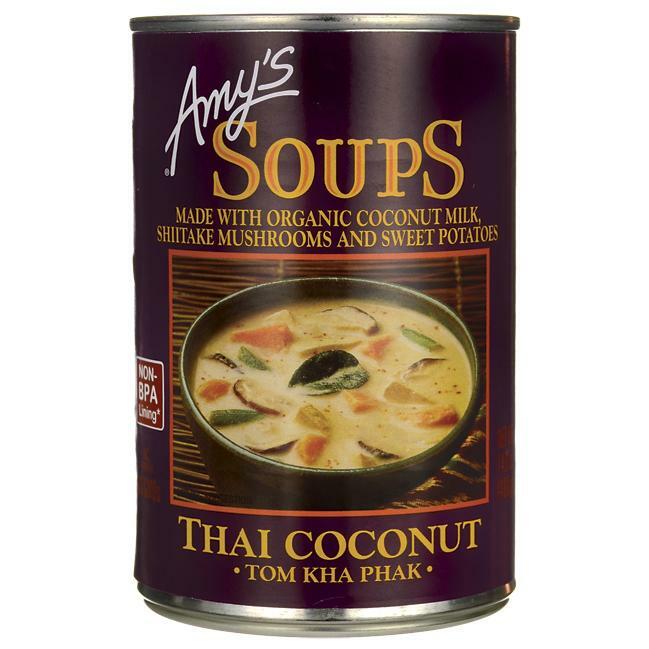 Seriously, this stuff puts the Top Ramen going stale in the back of your cupboard to shame. Fresh-tasting veggies, tender red and white beans and pasta are delicious when done right. While other brands of minestrone are hopelessly mushy, this one is hearty and comforting. Soothing and simple, this chicken noodle soup actually tastes like it could be homemade. The light broth is enriched with tender noodles, celery and carrots for a nourishing, nurturing bowl. Gone are the days when Campbell’s just meant condensed cream-of soups. Their new Well Yes! soups can be taken on the go for easy eats when you’re busy, and they’re made with a simple ingredient list that includes wholesome veggies. 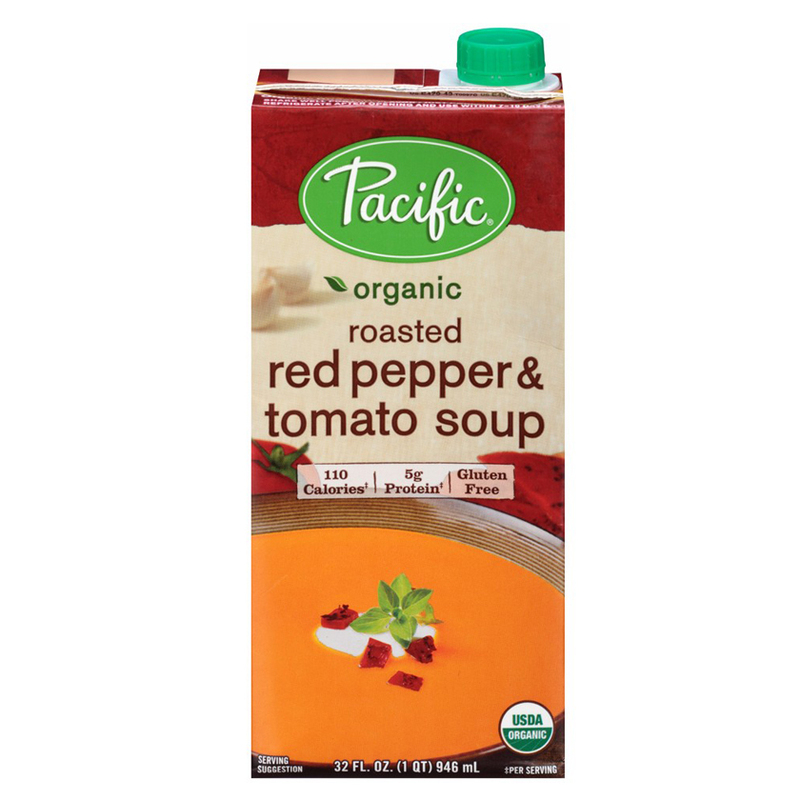 This flavor is sweet, savory and creamy and has a tiny kick to keep it from tasting too heavy. Creamy broth, hearty beans and a smoky, subtle spice make this a can we reach for again and again. Even better? It’s vegan, which we love. If you’ve ever driven on California’s Interstate 5, chances are you’ve seen the billboards advertising Andersen’s pea soup. If you can’t make it to the original restaurant, this creamy canned pea soup, flavored with smoky bacon, will help sate your cravings. Many canned soups are super-salty, but this low-in-sodium lentil vegetable soup reduces the salt while still being flavorful, and the lentils aren’t mushy like they are in some other brands. I can’t lie. This tastes like it came straight from a gourmet restaurant. Plus, it’s organic, low in calories and super-filling. The layers of flavors in this soup are incredible. It’s creamy, loaded with warm and exotic spices, just a little bit sweet and oh-so savory. And finally, our favorite combination of sweet and savory — this little tub of perfection. It’s the ultimate comfort food, easy lunch, quick dinner or fulfilling snack. Image: Trader Joe’s, Instacart, Target. Design: Ashley Britton/SheKnows.